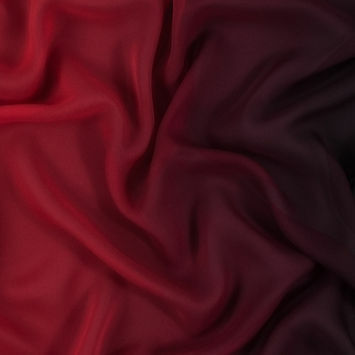 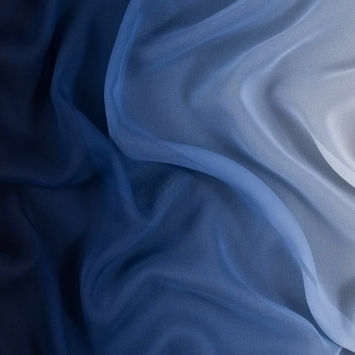 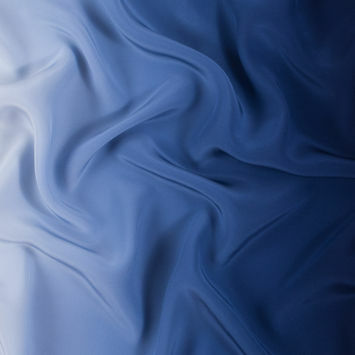 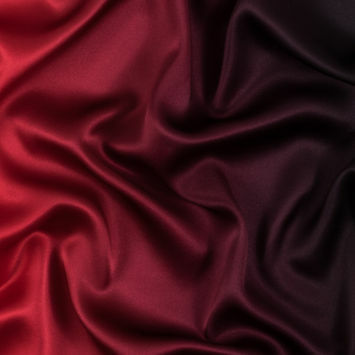 Zibeline silk is an example of the diversity of fabrics we offer. 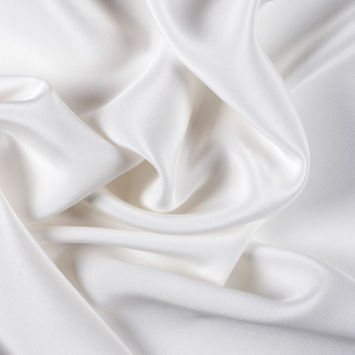 This beautiful option is 100% silk with a twill weave, making it one of the sturdiest silks but also one of the easiest to work with. 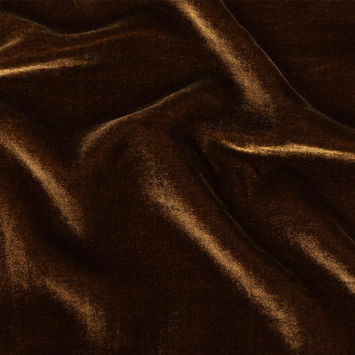 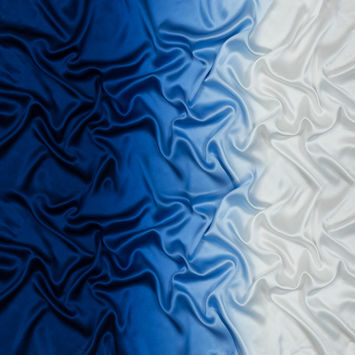 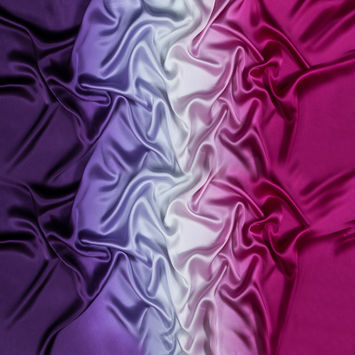 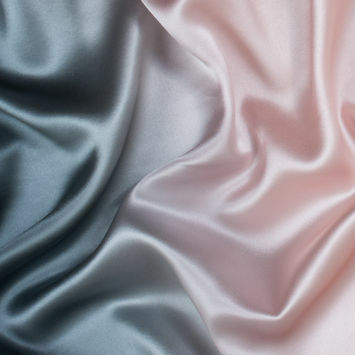 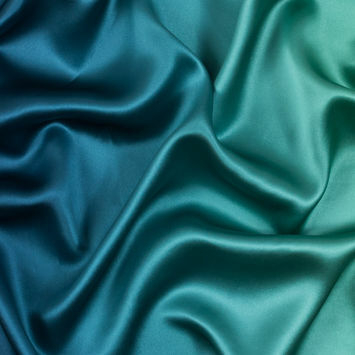 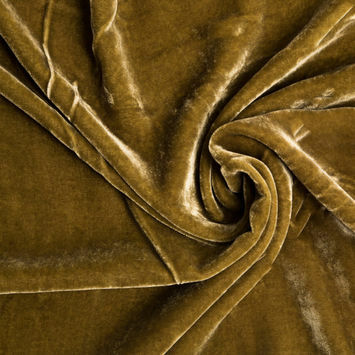 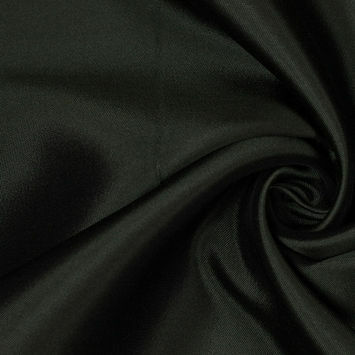 Customers eyeing zibeline silk typically use it for skirts and dresses, as it is known for holding its shape and portraying elegance from top to bottom. 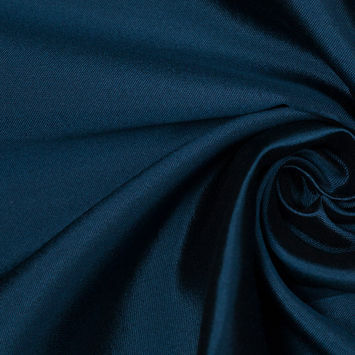 Despite its substantial quality, which leads to a straightforward sewing experience, it is also light enough to be comfortable in any type of weather. 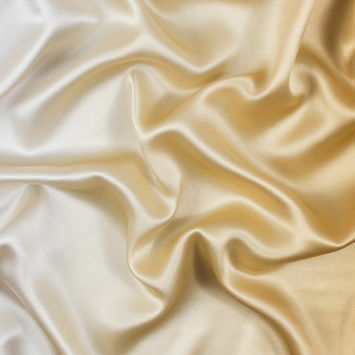 Many designers choose zibeline silk fabric for wedding dresses, but it is also used for many other sophisticated looks as well. 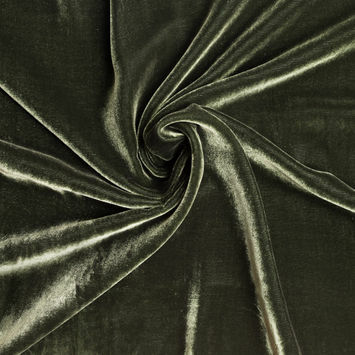 Keep this fabric style in mind for a design that pops and impresses at the same time!